Seamus Heaney was born in 1939 in Northern Ireland. He was awarded the Nobel Prize in Literature in 1995. 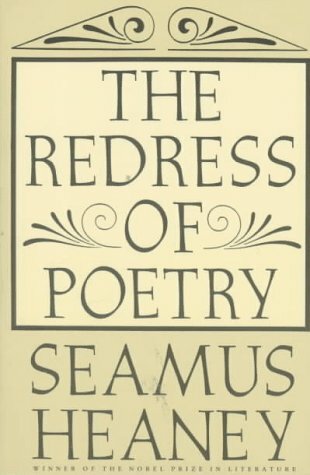 A resident of Dublin, he has taught poetry at Oxford University and Harvard University.